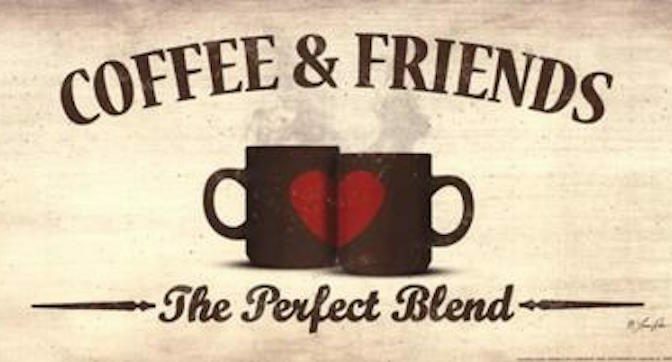 Stop by Elana’s (542 Locust Lane) for a cup of coffee and a little conversation on Friday February 15th at 9:30 am. Stop by Elana’s (542 Locust Lane) for a cup of coffee and a little conversation on November 12 at 9:30 am. As always, children are welcome!